Hi everyone! Since it's November, so here is my five favorite pins linky party! Here is my list for this month; just click each picture to view that pin. Also check the end of the blog post for a fun Pinterest contest! 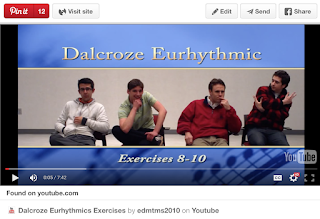 I just created a new Dalcroze-inspired board, and was excited to pin this to the board! 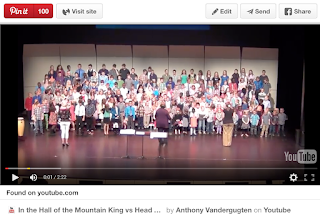 These exercises could easily be used in the general music classroom as way for students to internalize beat, improve inner hearing, and more! 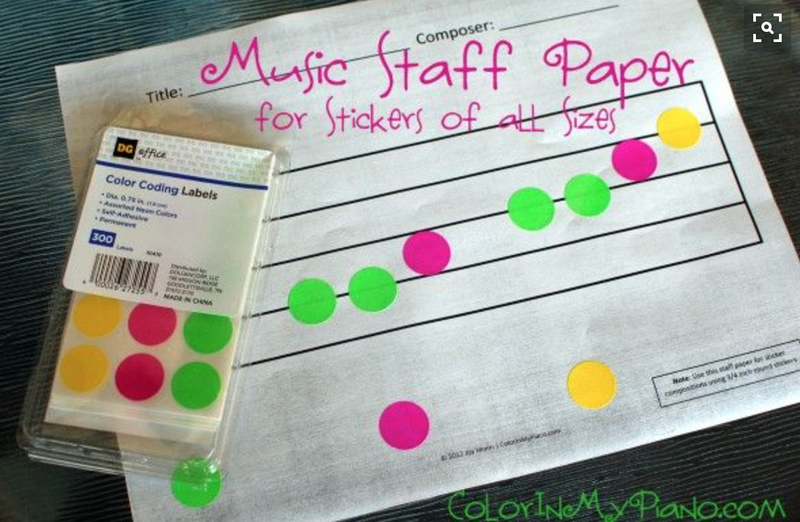 I just pinned this to my new board, Composing in the Music Room. 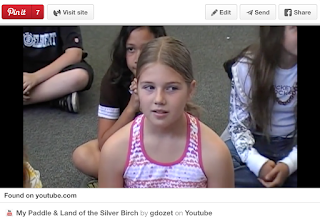 What a fun way to have students write on the staff! 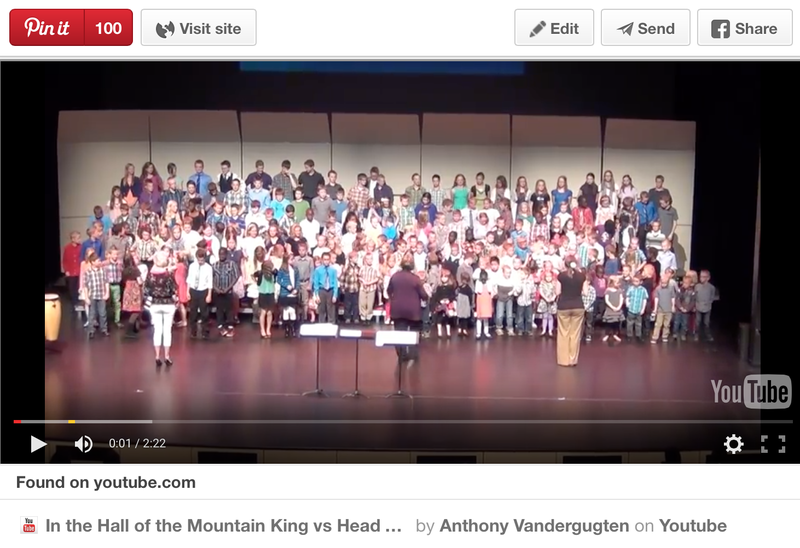 I have done Land of the Silver Birch and Canoe Song as partner songs, but have never heard this counter-melody with it. Beautiful! 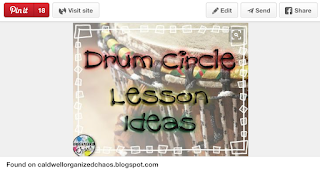 Elizabeth from Organized Chaos wrote a really comprehensive blog post about doing drum circles in your music classroom. SO helpful! For more pins like this, follow me on Pinterest, and check out this great blog post by Lindsay Jervis about other music pinners! 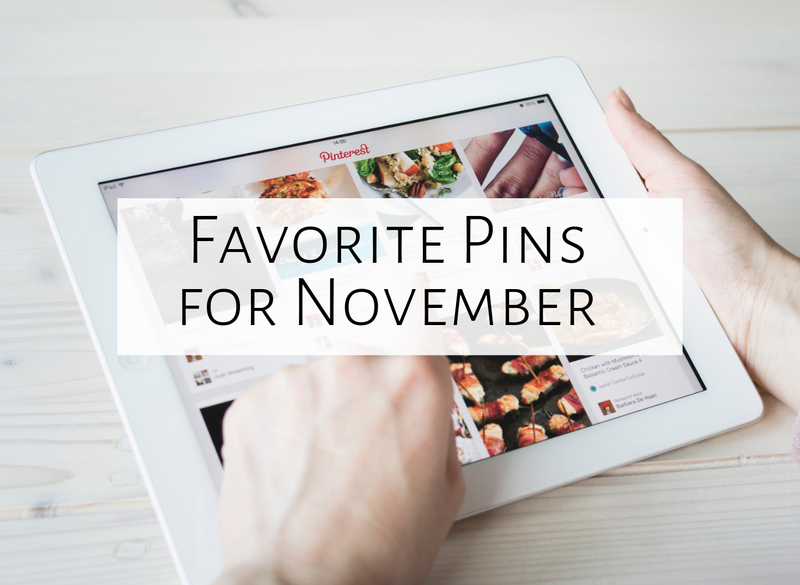 Also make sure to see other great pins by viewing the link-up below!